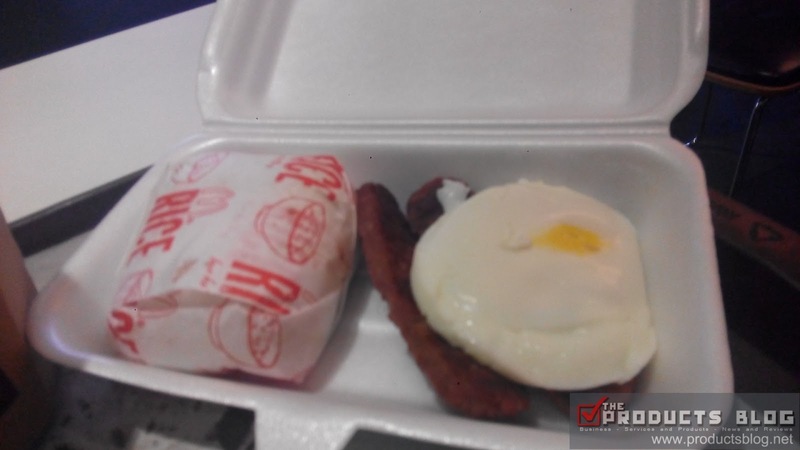 Home Customer Complaints Fastfoods Food The MOST DISAPPOINTING McDonalds meal ever! 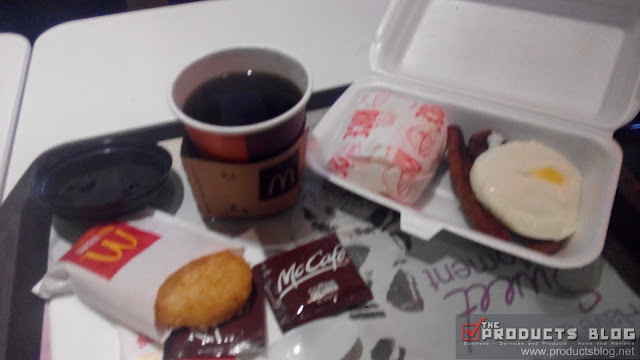 The MOST DISAPPOINTING McDonalds meal ever! I am not feeling very well so I decided to give myself a good breakfast. 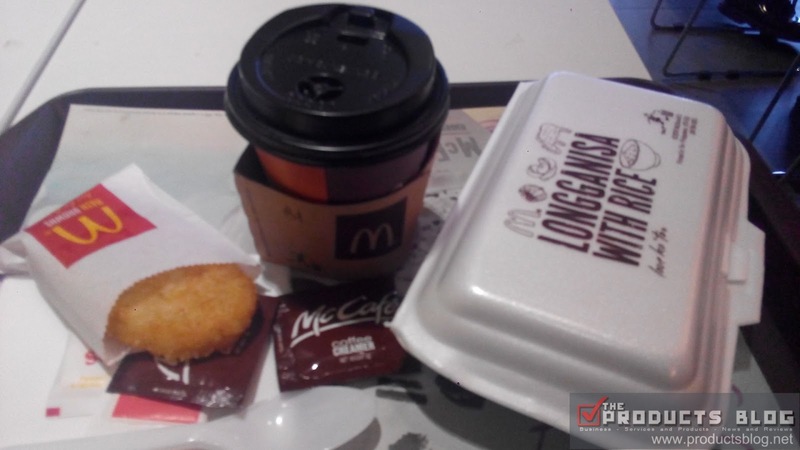 I went to McDonalds and decided to order one of their breakfast meals - LONGGANISA with RICE + COFFEE + HASHBROWN. The total bill was Php124 and it was fine but then I was in for the biggest shock of my life. Yes, McDonalds diappointed me big time. The meal was set in a styro with plastic spoon and fork. The food was not even hot when they served it. The longganisa looks like one longganisa sliced into two piece and I had never seen such a thing before. The fried rice does not even taste like fried rice. The presentation looks like it was some packed lunch at a cheap carinderia outside. 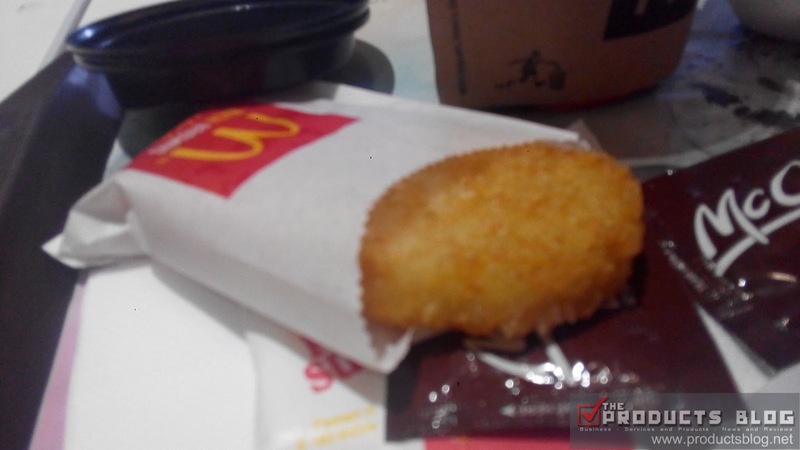 The hash brown was good though. The coffee was bland. The worst so far I had tasted. Use actual plate and spoon and fork the same way your nearest competitor is doing. Improve your so called "fried" rice. If you want to maintain the same quality please lower your cost. By the way I searched "Longganisa" on Google and I think they should also try to search it. 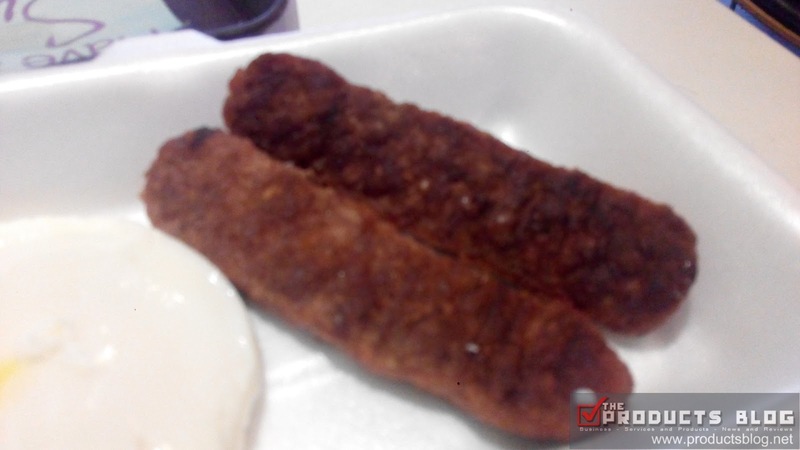 I had never seen even one super flat, sliced look of longganisa. I could agree to it if it was just any other store. 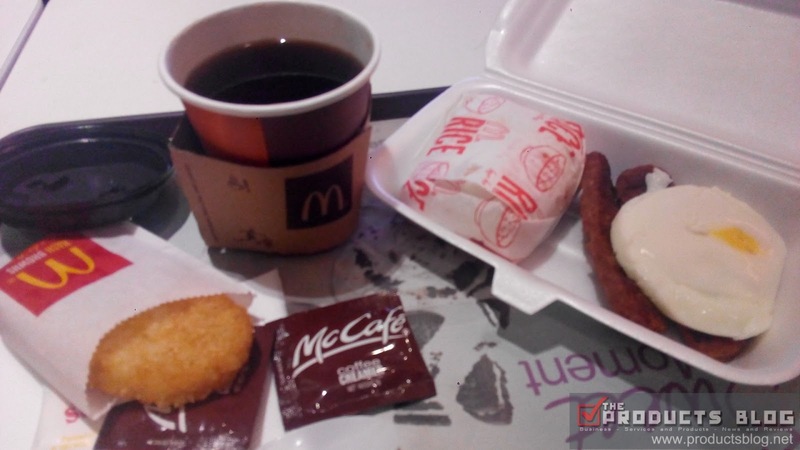 Do you share some horrible stories as well with McDonalds or other food chains? Do share with us. For more FOOD BLOGS AND REVIEWS click this link..